Univision New York is opening the first full-time Spanish-language news bureau in Albany. Multimedia journalist Romy Cabral will be Noticias Univision 41’s Albany State House reporter, based in the state capital. The move is part of an effort to bolster coverage of legislative stories and local races in New York State leading to the 2020 presidential election. Cabral most recently spent three years as an associate producer and video coordinator at Telemundo 47 in New York. She previously worked in Michigan as a reporter for Sport Latino Magazine and El Vocero Hispano. 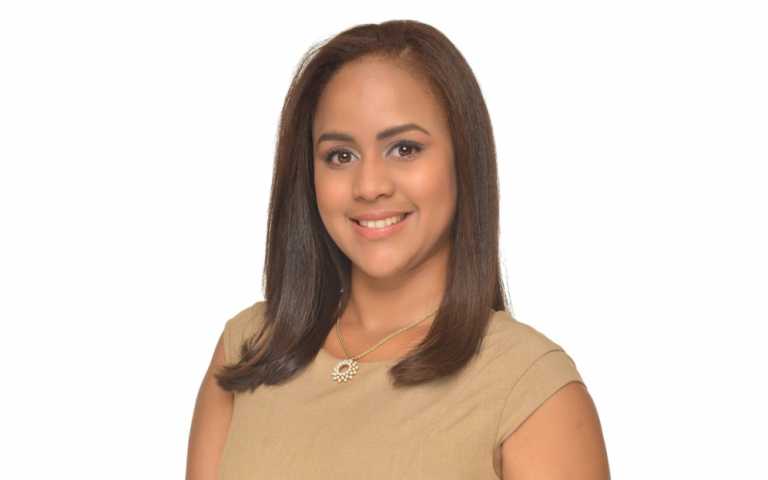 A native of the Dominican Republic, Cabral began her journalism career in 2012 as a television reporter for Telesistema Canal 11 in Santo Domingo.